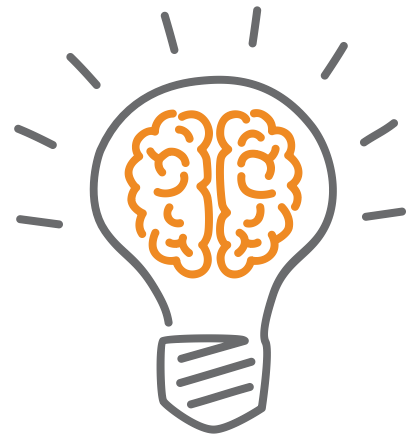 TAKE YOUR IDEAS EVEN FURTHER! Make a video talking about your MSc or PhD project in a simple and accessible way, apply to Pangea and make your work known in more than ten languages. 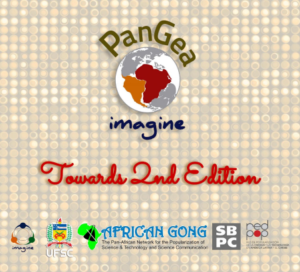 The Imagine-Pangea is a science popularization competition of intercontinental, multicultural and multilingual nature, focusing on audiences from Africa, Caribbean and Latin America. The result of a partnership between the Imagine Project and three of the most representative science popularization organizations in the region – African Gong, RedPop and SBPC – this competition has been inspired by successful actions from others parts of the globe, such as Falling Walls Lab (Germany), MT180 (France) and 3MT (Australia). Inspire: To inspire young people and adults from disadvantaged communities with your scientific research, showing that it is meant to be for all. To present your project to a distinguished international jury. To become part of an international scientific community and of science popularization networks in Africa, Caribbean and Latin America. The three winners (1st, 2nd and 3rd best ranked videos) will receive a Certificate of Excellence in Science Communication. In addition, the winners will have their videos translated into more than ten languages (including indigenous languages such as Guarani, Quechua, Yoruba and Berbere) and widely publicized through the networks that support the competition. The winners will also be invited to be part of the Imagine Project team. 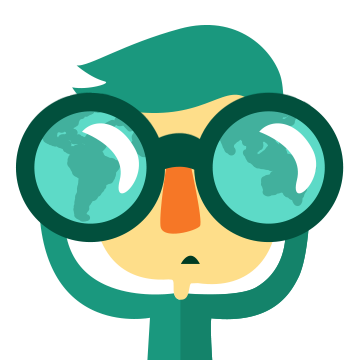 There will be special awards for the best presentation of each continent. There will be participation certificates for all candidates. 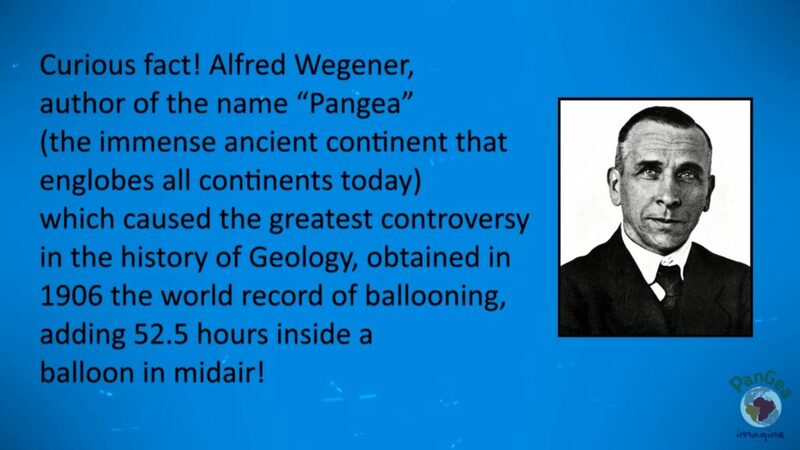 STAY TUNED, FOLLOW US THROUGH OUR WEBSITE AND AT THE IMAGINE PROJECT FACEBOOK AND DON’T MISS ANY NEWS ABOUT THE IMAGINE-PANGEA.